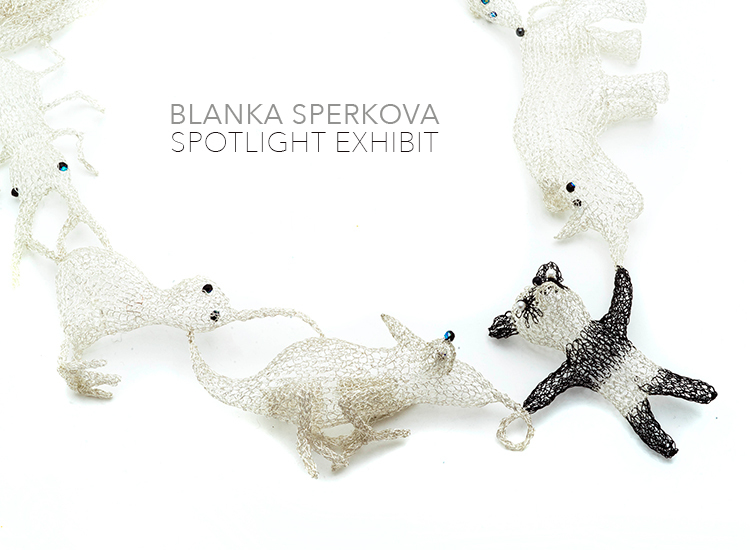 Blanka Šperková began to experiment with wire in 1970. Inspired by traditional wire techniques used by Slovak tinkers, she has worked extensively with wire since 1975. She does not, however, use traditional tinker techniques. Rather, she has created a unique technique of finger knitting, which uses neither knitting needles nor other tools. 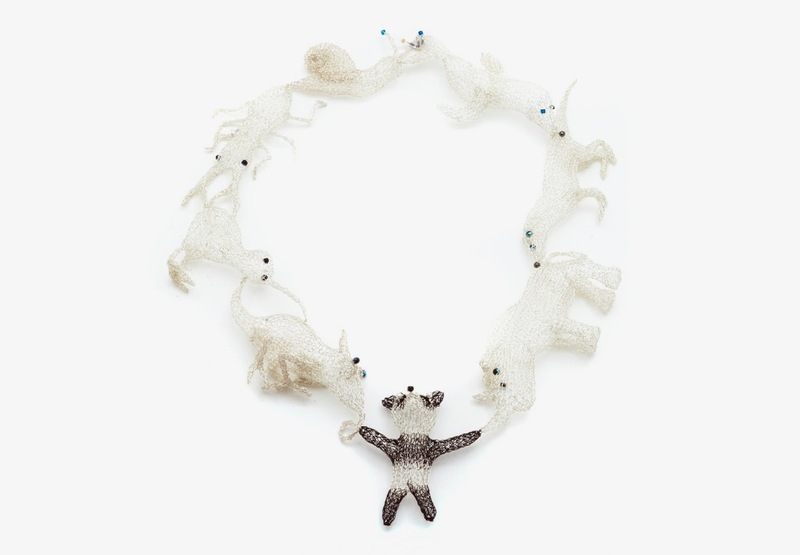 Using a basic loop, she creates both free sculptures and jewellery. Early in her career she created figurative forms, based on the human body and animal motifs, but these gradually evolved into more abstract forms, always based on some distinct meaning. She has applied her wire techniques to her work in animated films and graphics. 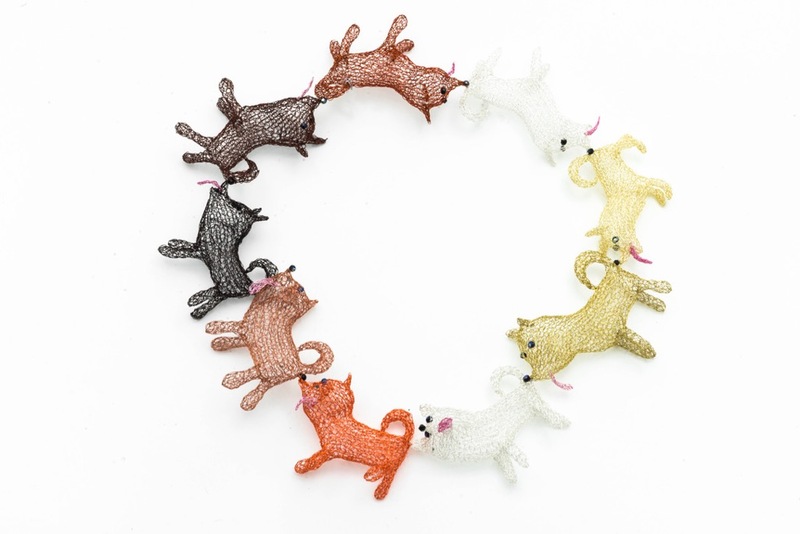 She often manipulates the airy transparency of knitted wire to create within forms that demonstrate an expressive interplay between light and shadow.